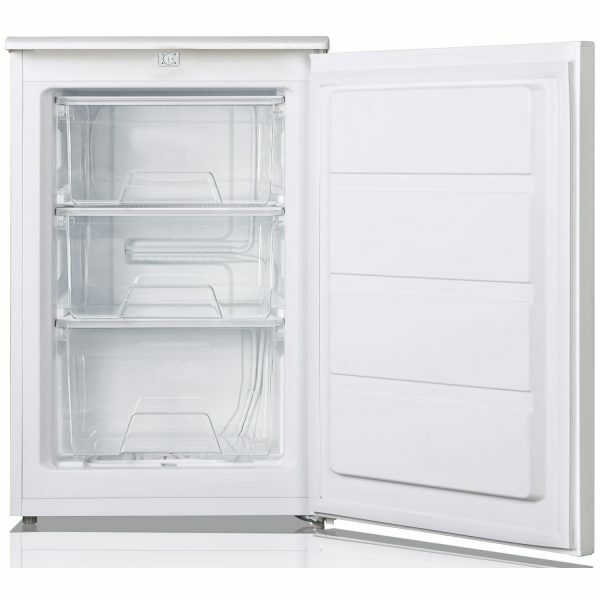 The Lec U5517W is a great option for storage of your frozen foods. With a net capacity of 84 litres, this can be used as the primary freezer for couples or small households, or as additional storage for larger families. 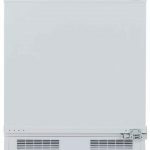 The Lec U5517W has a net capacity of 84 litres, so can be used as extra storage for larger families, or as the primary freezer for couples. Inside the appliance there are three large freezer drawers, which are transparent, making it easier to see your food. This freezer also contains an ice cube tray.  The Lec U5517W features four star freezing, which allows you to store food at temperatures as low as -18 degrees for up to 12 months. In the event of a power cut, this freezer can safely store your food for up to 20 hours. Since your freezer is left running 24 hours a day, energy efficiency is key. 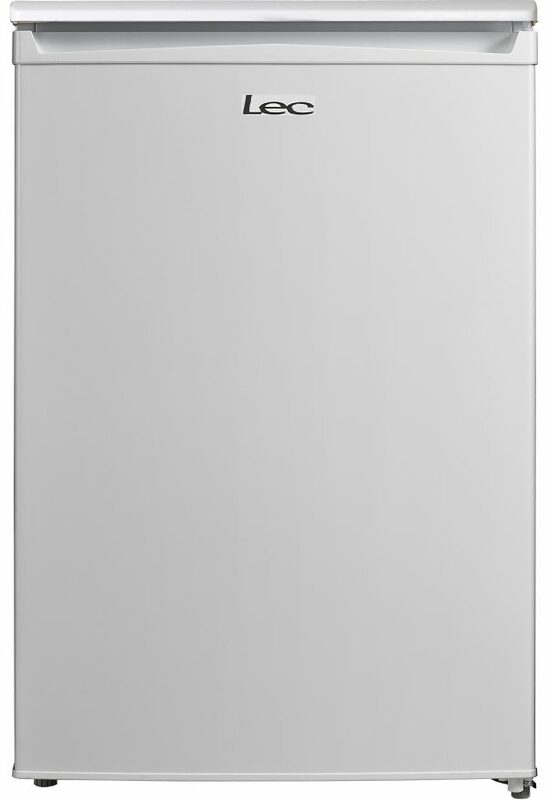 This is not an issue with this appliance- it has an energy efficiency rating of A+.